I’m starting my 2019 posts with Top Ten Tuesday, a weekly meme created by The Broke and the Bookish and now hosted by Jana at That Artsy Reader Girl. I was very generous last year in the star ratings I gave to the books I read, so these are just 10 of my 5* books. These are not in any particular order – I loved them all. 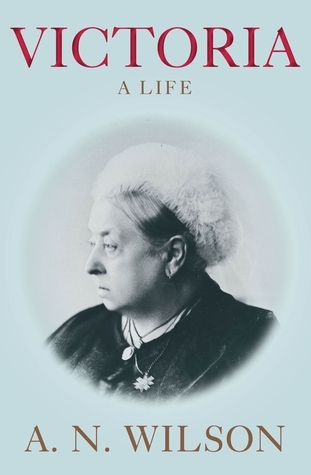 Victoria: A Life by A N Wilson – a masterful biography of Queen Victoria. Wilson had access to the Royal Archives and permission from Her Majesty Queen Elizabeth II to quote from materials in royal copyright. He portrays Victoria both as a woman, a wife and mother as well as a queen set against the backdrop of the political scene in Britain and Europe. 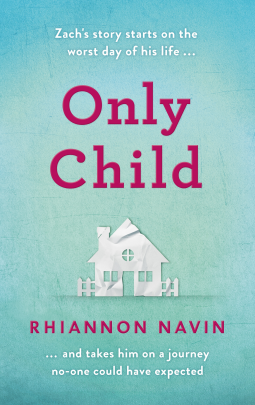 Only Child by Rhiannon Navin. It’s one of the most powerful books I’ve read for ages. It’s about a shooting at a school and its effect on six year old Zach and his family. It’s emotional, moving and absolutely compelling, sad but ultimately uplifting. 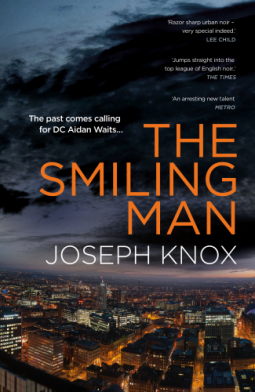 The Smiling Man by Joseph Knox. Aidan Waits is a Detective Constable working night shifts with Detective Inspector Peter Sutcliffe, known as Sutty. They don’t like each other – at all. The only thing they have in common is that they each try to make things as difficult as possible for the other. But strangely their partnership gets results as they search for the identity of the ‘smiling man’ and his killer. 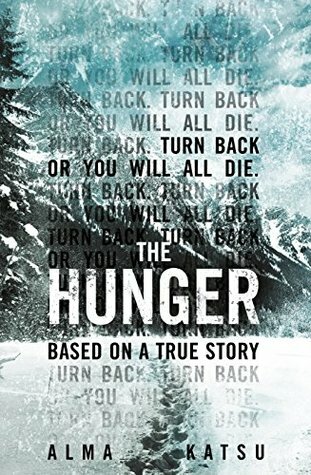 The Hunger by Alma Katsu, historical fiction based on the true story of the Donner Party, pioneers who were looking for a better life in the American West. They formed a wagon train under the leadership of George Donner and James Reed making their way west to California in 1846. It interweaves facts and fiction and with hints of the supernatural and Indian myths it becomes a thrilling, spine tingling horrific tale. 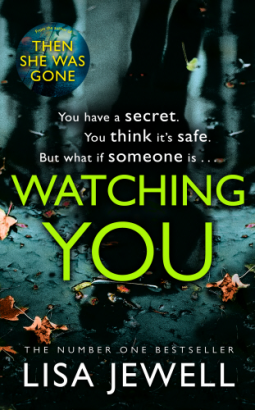 Watching You by Lisa Jewell, crime fiction that keeps you guessing about everything right from the first page – someone was murdered, but who was it and why, and just who was the killer? It’s full of suspense and drama. It is only right at the end of the book that all becomes clear. 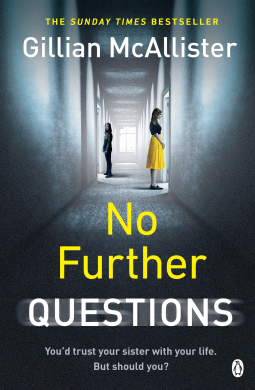 I was hooked right from the start of No Further Questions by Gillian McAllister. It plunges straight into a trial as Martha sits in the courtroom listening to expert witnesses being questioned and cross-examined about the death of her baby, Layla, just eight weeks old. Her sister Becky is accused of murdering her. This is a tense, tightly plotted book, narrated from several viewpoints, but mainly alternating between Martha and Becky. Something completely different from Agatha Christie – Absent in the Spring which she wrote under the name of Mary Westmacott. Set in Mesopotamia (corresponding to today’s Iraq, mostly, but also parts of modern-day Iran, Syria and Turkey) in a railway rest-house at Tel Abu Hamid on the Turkish border, it’s the story of Joan Scudamore who was stranded in the desert, after visiting her daughter in Baghdad – an in-depth character study, with a growing sense of tension. 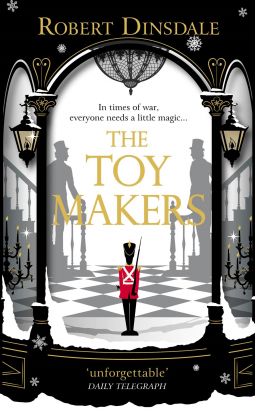 The Toymakers by Robert Dinsdale, an extraordinary, magical and wonderful book that captivated me, a book set mainly in 1917 whilst the First World War was taking its toll of humanity, leaving despair and tragedy in its wake. It’s a blend of historical fiction and magic realism. Papa Jack’s Emporium in London is a toyshop extraordinaire. It opens with the first frost of winter each year and closes when the first snowdrop blooms. And the toys it sells aren’t ordinary toys – they seem alive! Tombland by C J Sansom, historical fiction set in 1549, mainly in Norwich. Edward VI is king, a minor and England is ruled by the Duke of Somerset as Lord Protector. Rebellion is spreading in protest against the landowners’ enclosures of the common land. Lawyer Matthew Shardlake is asked to investigate the murder of Edith, the wife of John Boleyn – a distant Norfolk relation of Anne Boleyn. However, he gets caught up in Kett’s Rebellion as thousands of peasants establish a vast camp overlooking the city. 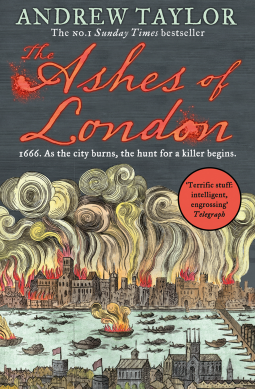 And last but not least, The Ashes of London by Andrew Taylor, set in 1666 in London. It was just six years after the Stuart Monarchy had been restored – Charles II was reinstated as King – and people are struggling with the aftermath of the Great Fire that had reduced a large part of London to ashes and rubble. It’s a complex story interweaving a murder mystery, the hunt for the regicides responsible for the execution of Charles I and details of the rebuilding of London after the Great Fire. Happy new year. That’s a great selection. 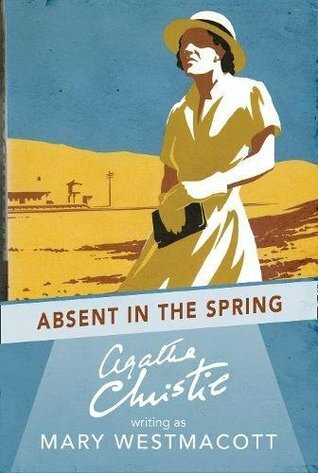 I read Absent in the Spring a few years ago and I thought it was a brilliant read- especially the ending. And a Happy New Year to you too! Absent in the Spring really surprised me – it is a brilliant read. You have some fine books here, Margaret. I really do want to read No Further Questions, among several others that tempt me. Happy New Year to you, and all the best for 2019 to you and those you love! happy New Year, Margot! And many thanks for all your comments! Happy New Year Margaret. The Bears would send their best wishes but they are still recovering from their disgraceful behaviour last night! I ran out of time to read the e-ARC of The Toymakers I got, so I’ll have to try and get another copy of it! Do read The Toymakers – it’s a lovely book. I will definitely try to make time for it! Wonderful list! Quite a few of these are on my TBR! I cannot wait to dive in! Thank you! Happy reading to you too. Happy New Year Margaret. The Smiling Man and No Further Questions peak my interest! I read Absent in the Spring last year too and really enjoyed it. Looking forward to the other ‘Mary Westmacott’ books I have on the shelf. Happy New Year Peggy! Absent in the Spring is so good – I’m looking forward to reading more of ‘Mary Westmacott’ books too. Happy New Year, Margaret. 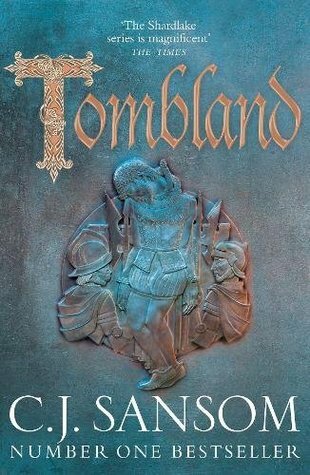 I can’t wait to read Tombland! Helen, I hope you love Tombland too. Happy New Year and happy reading in 2019! Happy New Year, Freda! Looking forward to more Friday 56 posts this year. You’re the second person I’ve seen to include The Hunger this week. It looks good. Happy New Year! The Hunger is good! Happy New Year to you too. Happy New Year Kay! There are always so many books that tempt me too – I hoe you’ll enjoy Watching You, it really is good. Happy New Year, Margaret. I was very impressed with AC’s writing as Mary Westmacott too and plan to read more of those this year. Yes, AC’s style in Absent in the Spring is impressive – so thoughtful, and I loved the little twist at the end. Happy New Year and happy reading too. The Hunger is on my TBR list, so I’m glad you liked it. Happy 2019! I do love a nice eclectic list! Some of these I’ve enjoyed too – but plenty of others I’ve missed to date. These lists are truly fatal to TBRs. I’d particularly like to read Victoria and the Andrew Taylor series sometime. I like the sound of Victoria: A Life. Here is my Top Ten Tuesday.